A unique drug addiction program developed by a small fishing town in Massachusetts has been able to successfully place close to 400 addicts into treatment programs almost every time they asked for help. A team from the Boston Medical Center and Boston University’s School of Public Health has released numbers saying that 376 people have requested help for drug addiction from the Gloucester Police Department’s Angel program between June 2015 and May 2016. During this time period, 429 requests for help were received. The program was able to meet these requests and help those who were looking for treatment close to 95 percent of the time, according to researchers. Davida Schiff, a Boston Medical Center doctor and the lead author of the report, said recently that the success rate for getting people into treatment was much higher than the one at hospitals. Those institutions usually see between 50-60 percent of patients get into treatment programs. Dr. Schiff said that part of the reason for the Angel project’s success is that addicts were seeking help voluntarily. They were motivated to get treatment and came into the station ready to engage with the officers for that purpose. The report also took note that Gloucester police had a working relationship with a local treatment center. It meant placing addicts who came looking for help could be a relatively quick process compared to looking for a placement without a designated treatment center available. The police officers were working on a 24/7 basis to help those seeking help get placed in a treatment facility. Under state law, health coverage is available for drug detox services. 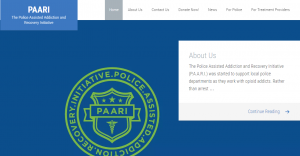 Since it was officially launched in June of 2015, the Angel program has been adopted in some form by more than 150 police departments in 28 states through spearhead efforts by The Police Assisted Addiction and Recovery Initiative (PAARI).The police chief at the time promised heroin addicts they could turn in their drugs at the station without fear of being arrested if they agreed to go to treatment. At the beginning of the program, police officers reach out to treatment centers personally on an addict’s behalf to get them placed in a program. The officers arrange for transportation to the treatment facility. If necessary, the police arrange for the addict to have a volunteer “angel” for emotional support. About half of those seeking help had a prior record for drug-related offenses. The Angel project shifts the relationship with police from an adversarial to a cooperative one. The researchers will now focus on following the first-year participants to find out about their experience in treatment and whether they were able to maintain their sobriety. The researchers also want to study similar programs across the country. 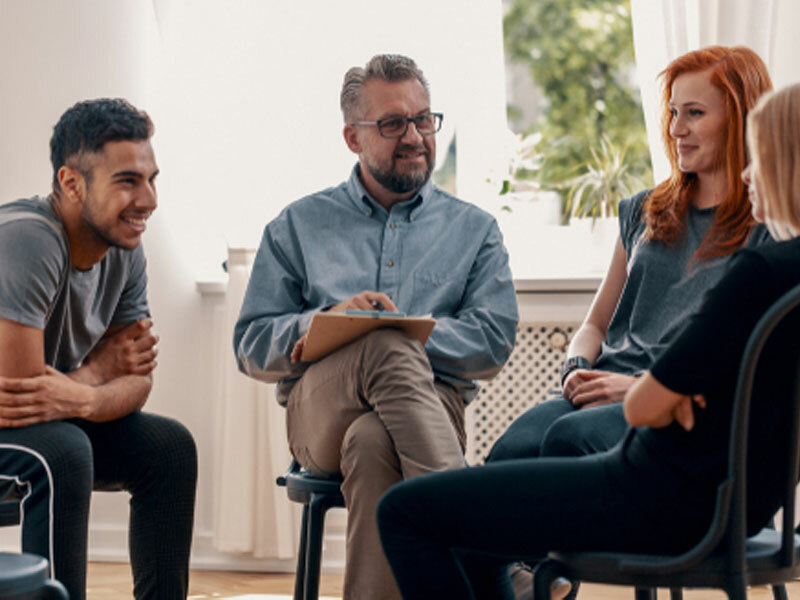 If you have a loved one who is addicted to opiates or any other drugs, we can assist you in helping them through our very successful intervention services and also with placement in appropriate treatment centers. Contact us today.